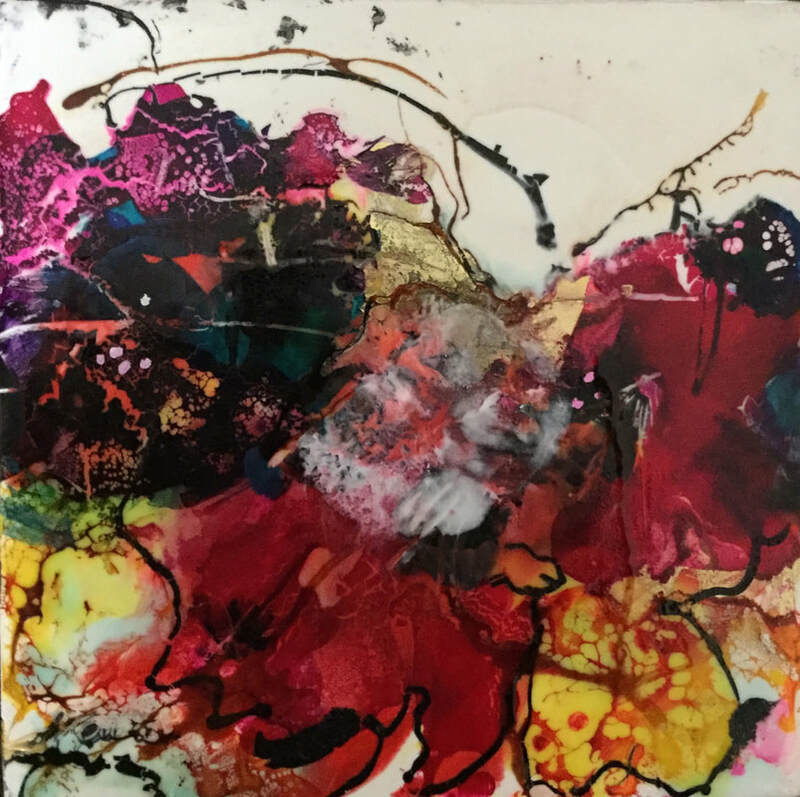 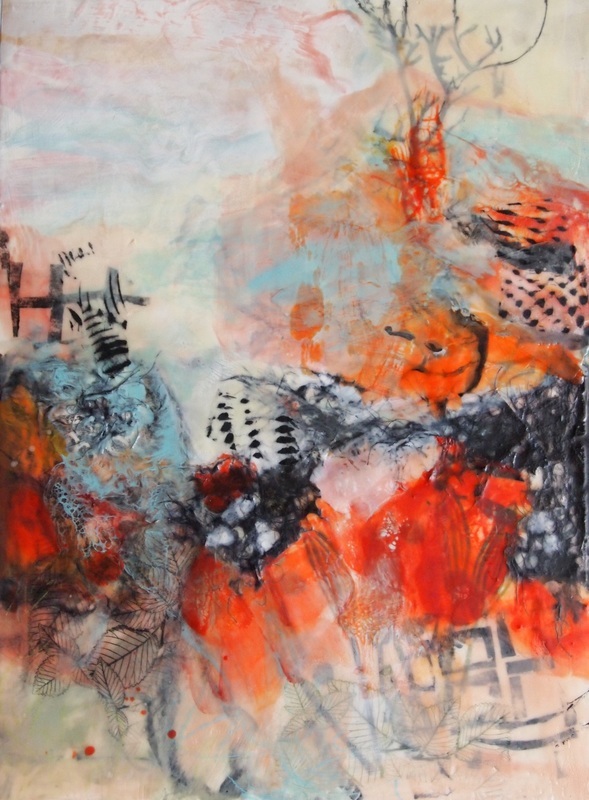 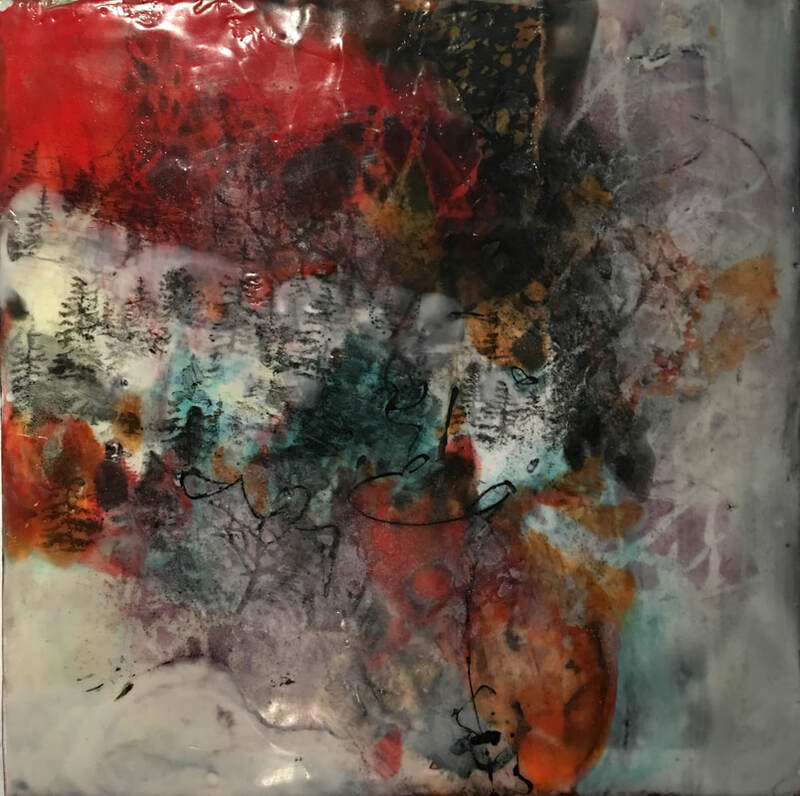 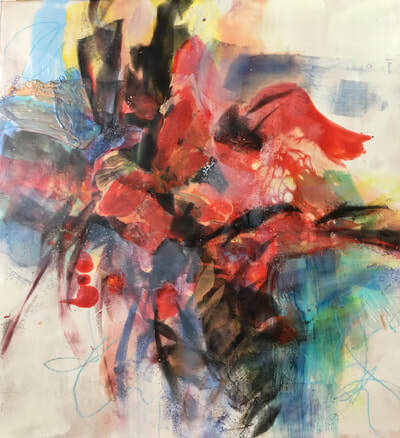 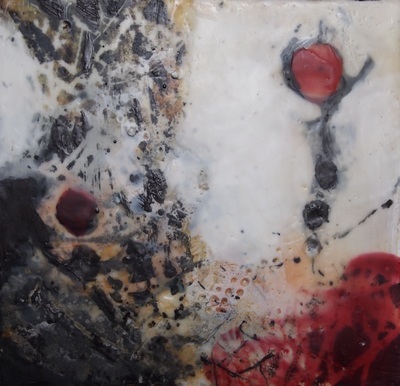 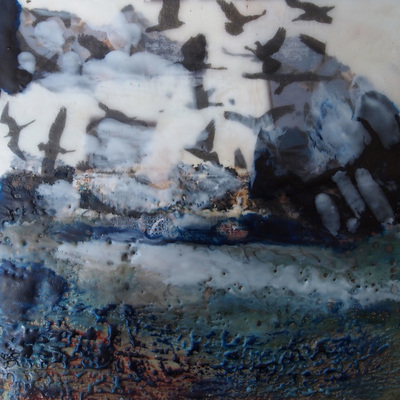 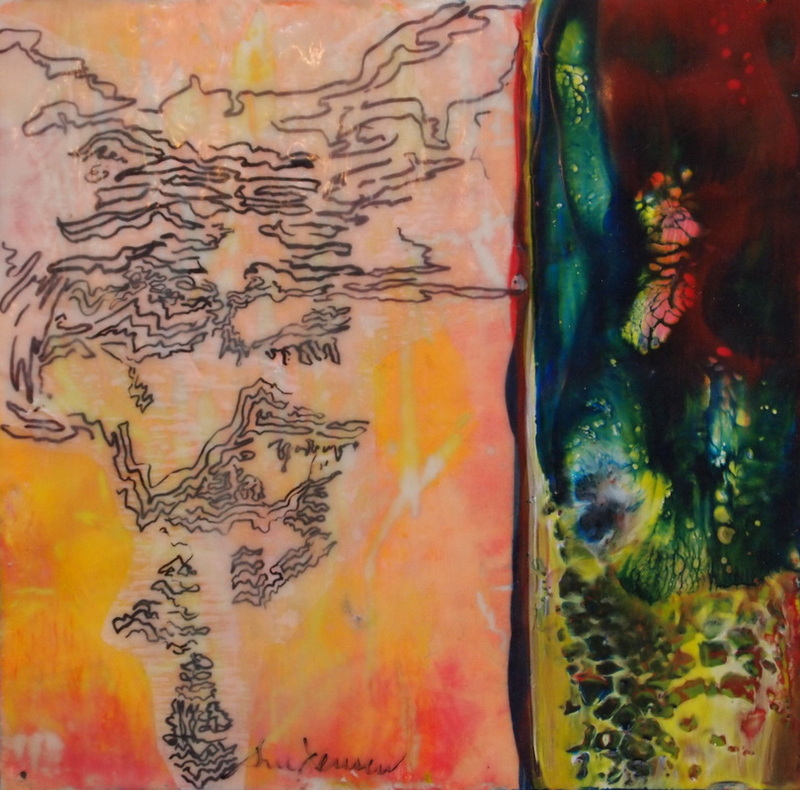 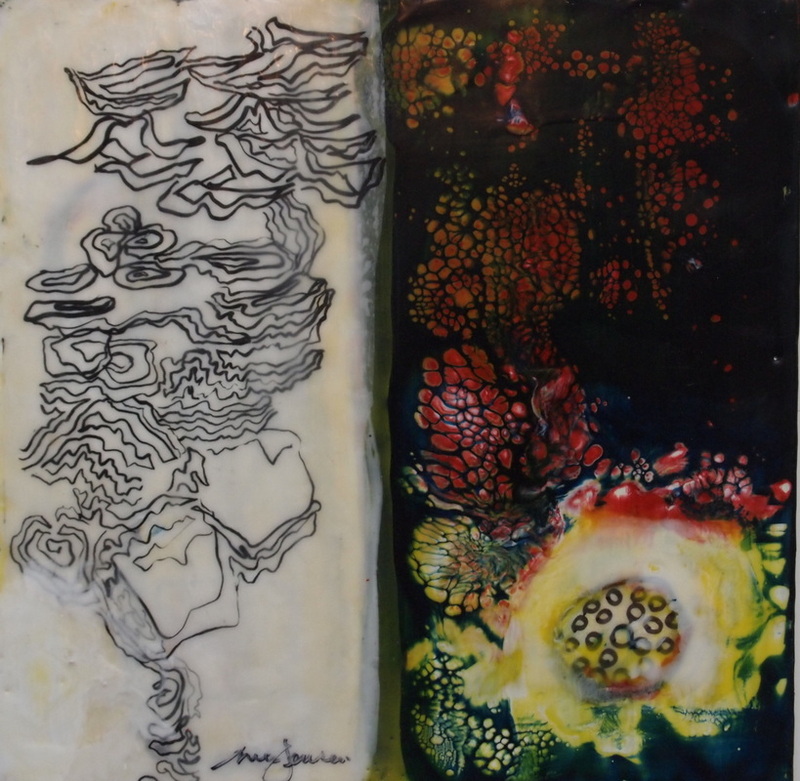 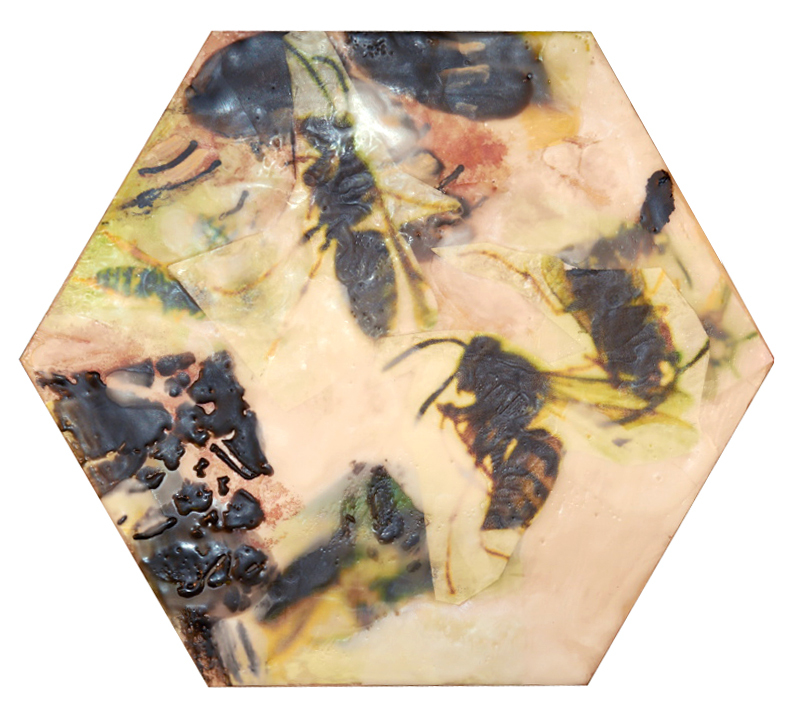 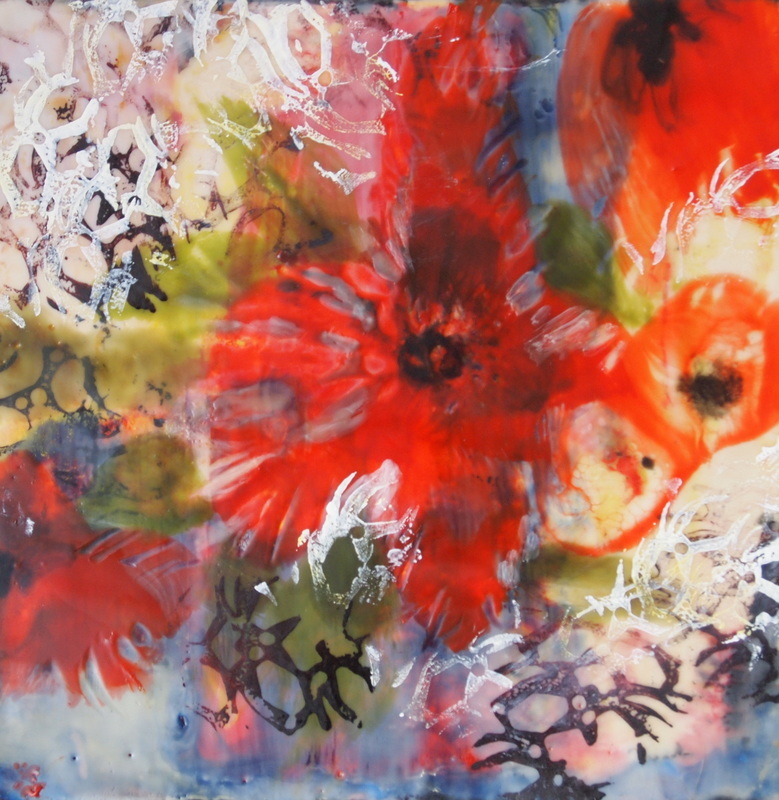 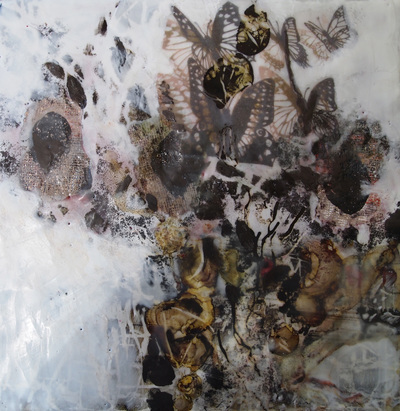 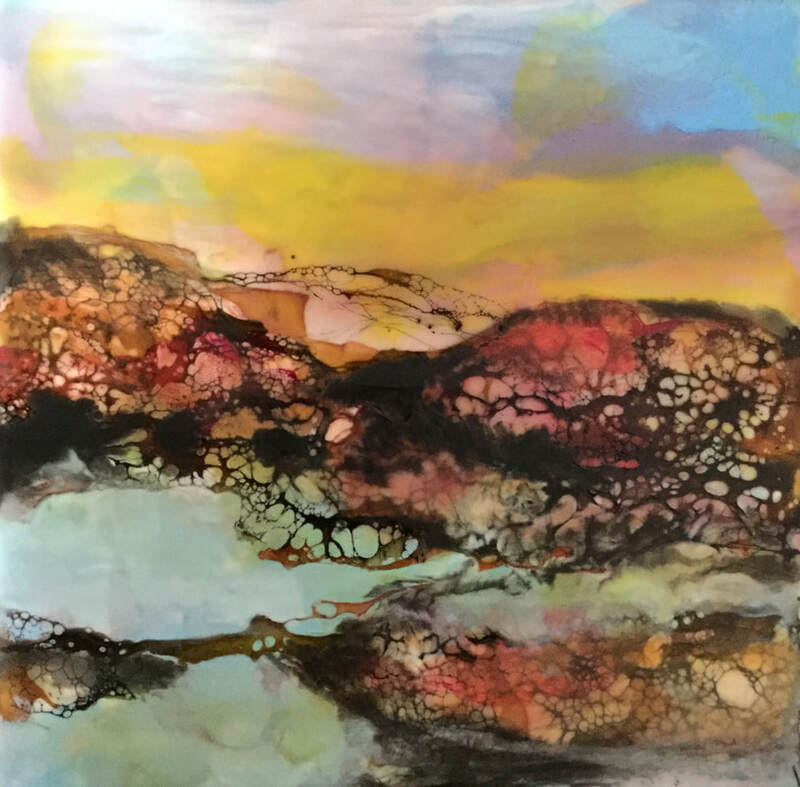 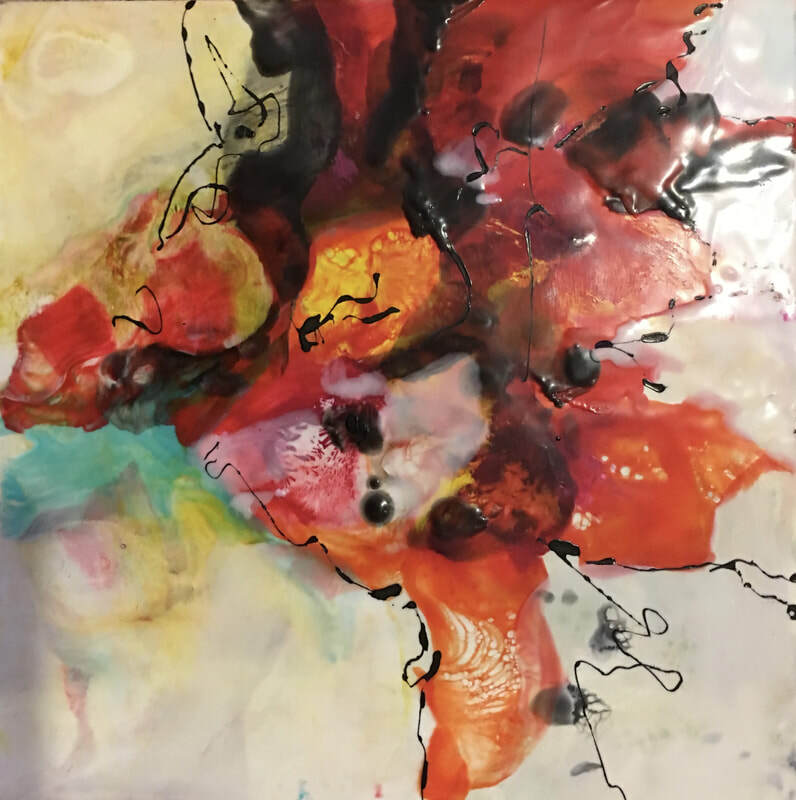 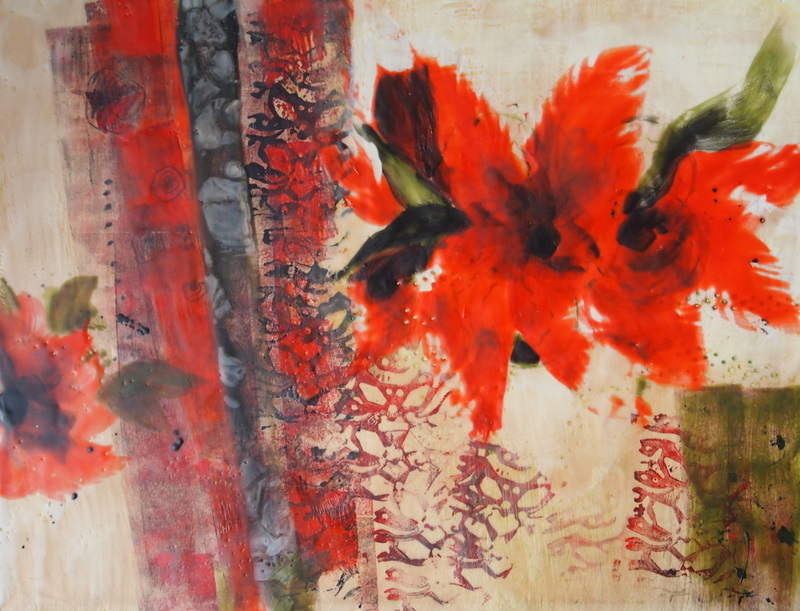 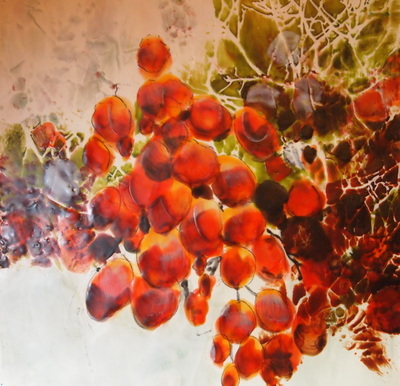 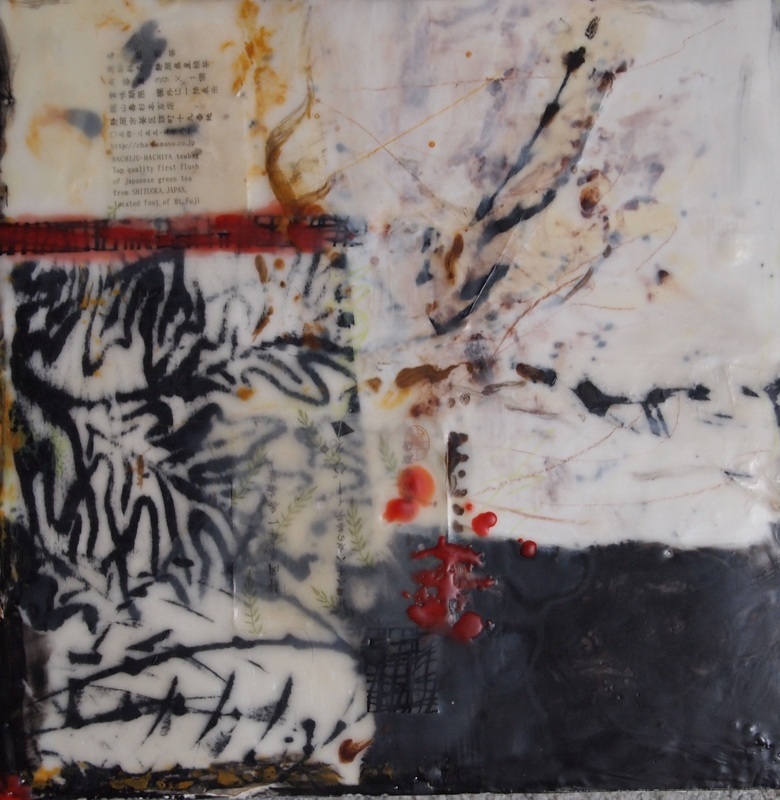 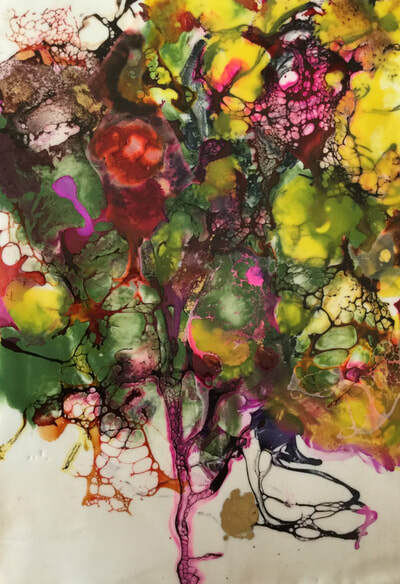 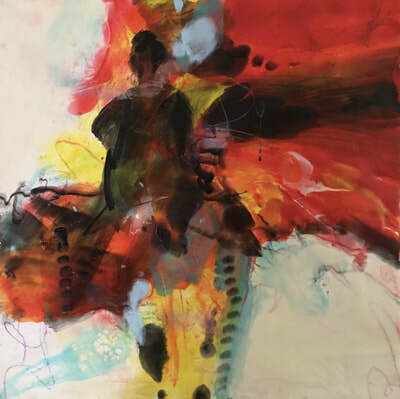 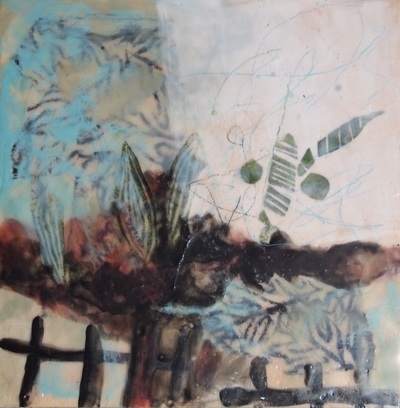 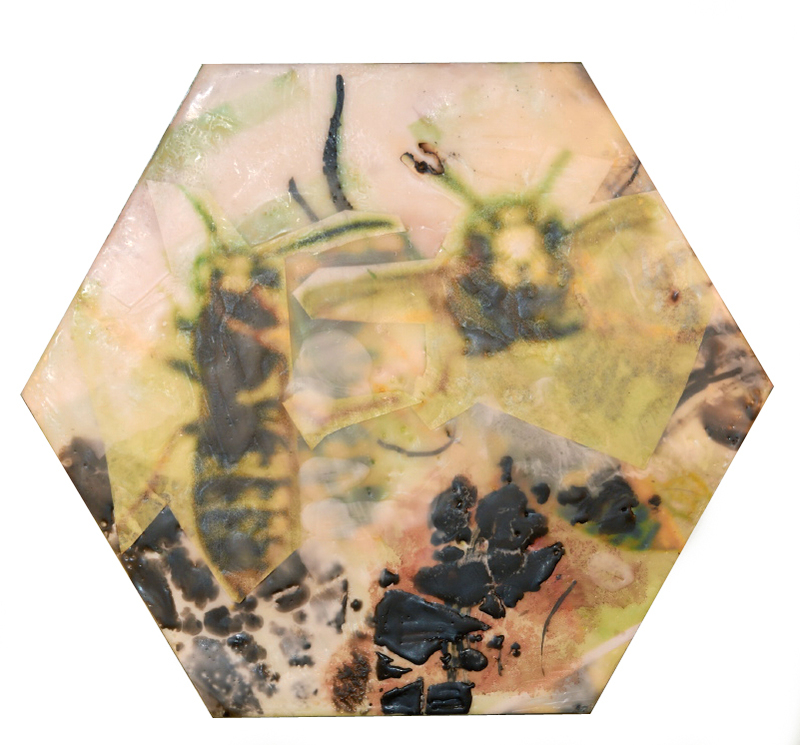 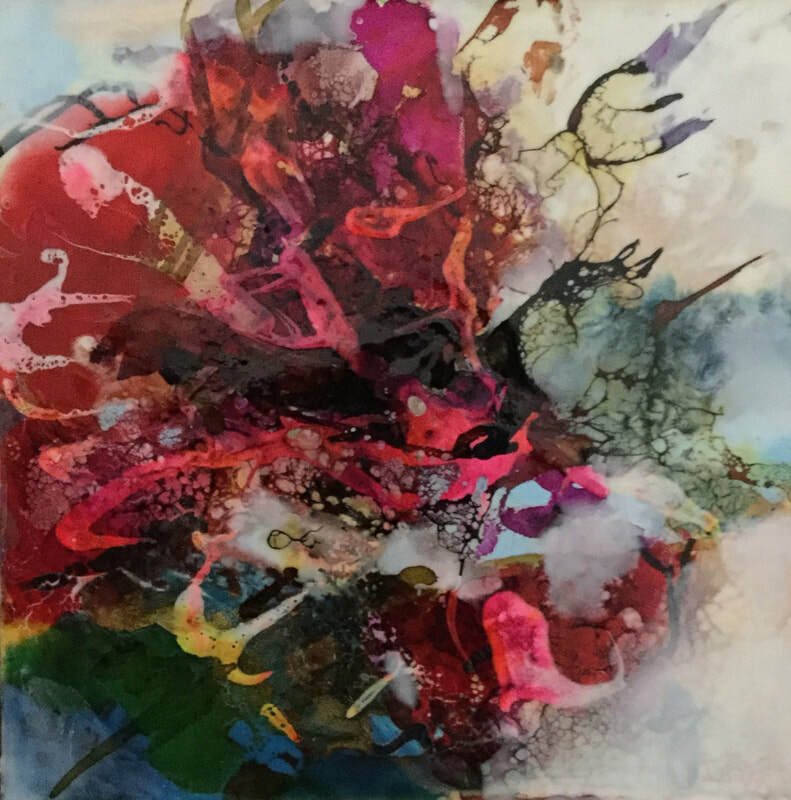 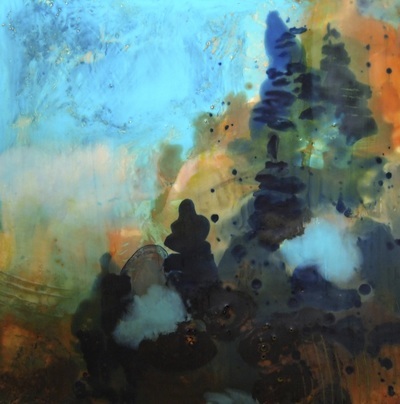 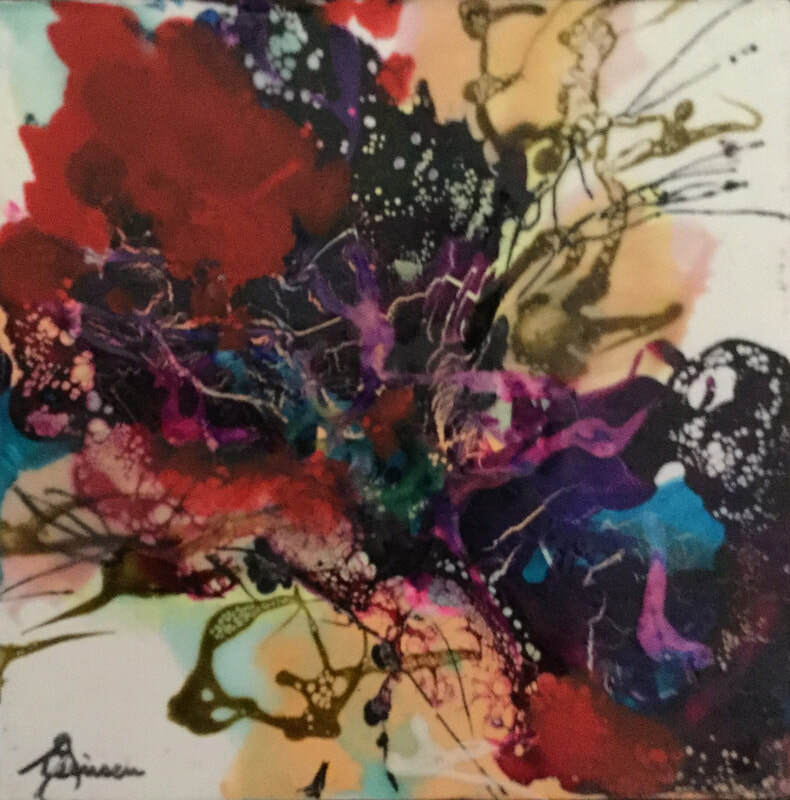 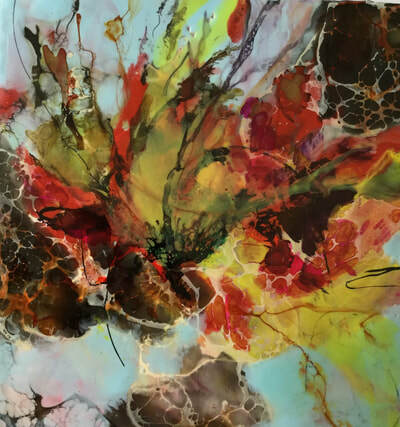 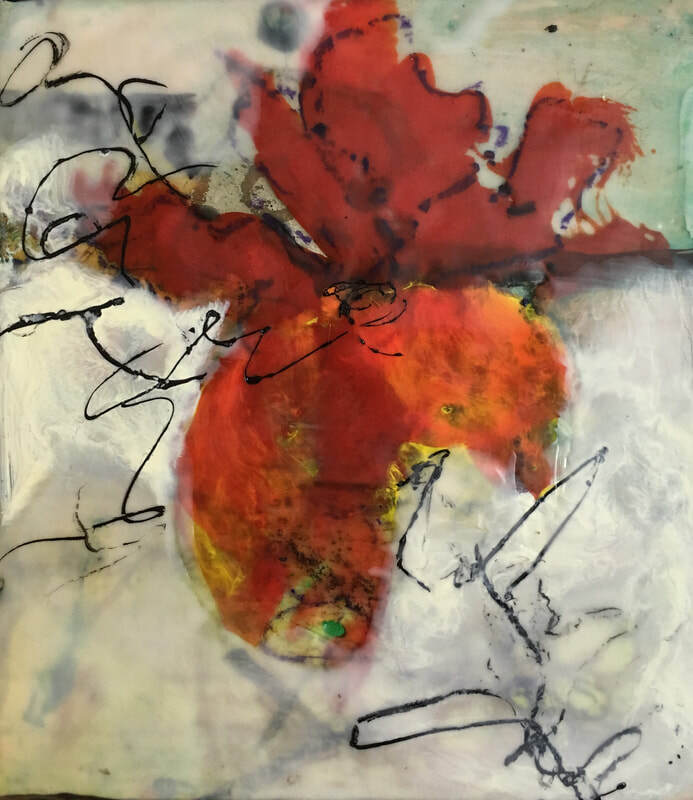 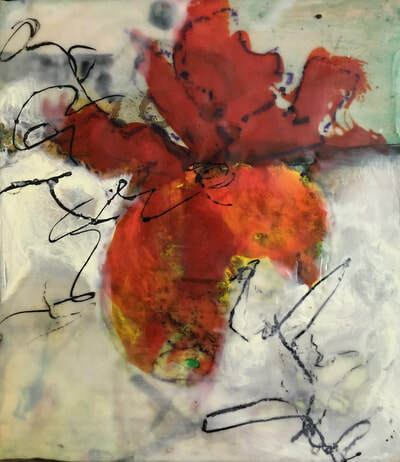 Encaustics is a process whereby hot beeswax and damar resin are painted on heavy boards and that mixture is fused to the surface below with either a heat gun or a torch. A colorless medium is first made and then pigments mixed with it to create the various colors needed. What results is a painting with a glowing depth and wonderful aroma of the wax. This method of painting has been in existence for over 2000 years!